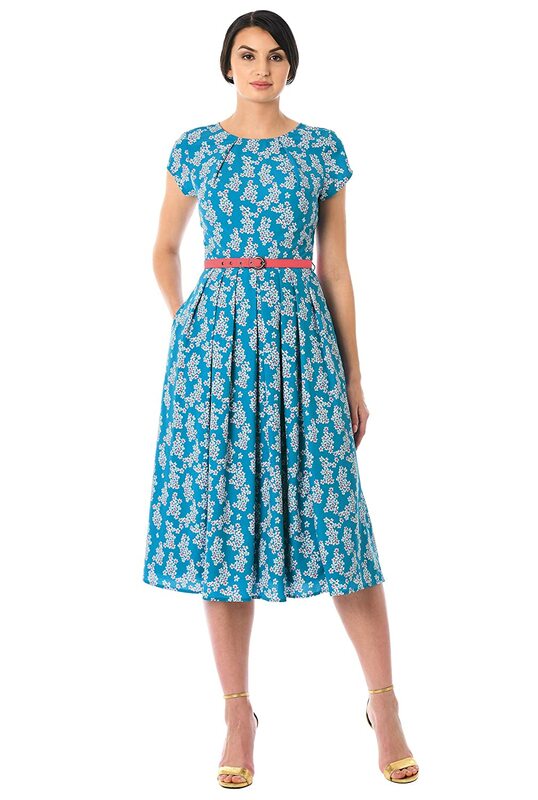 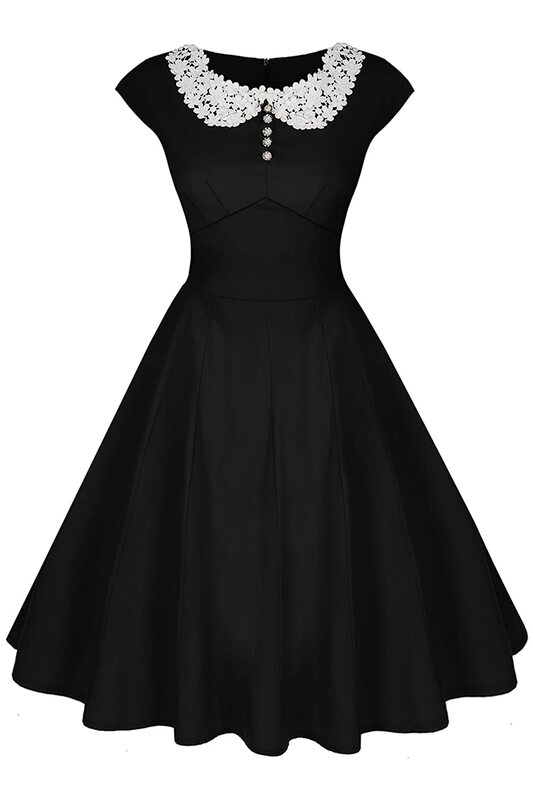 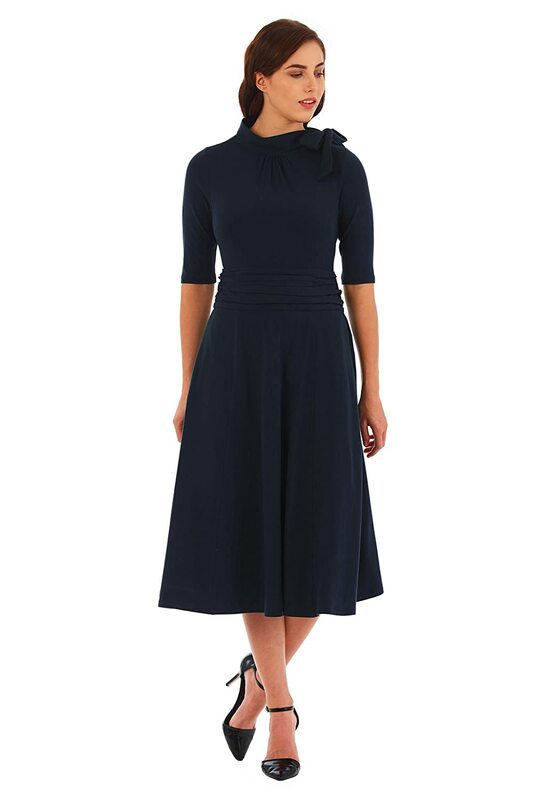 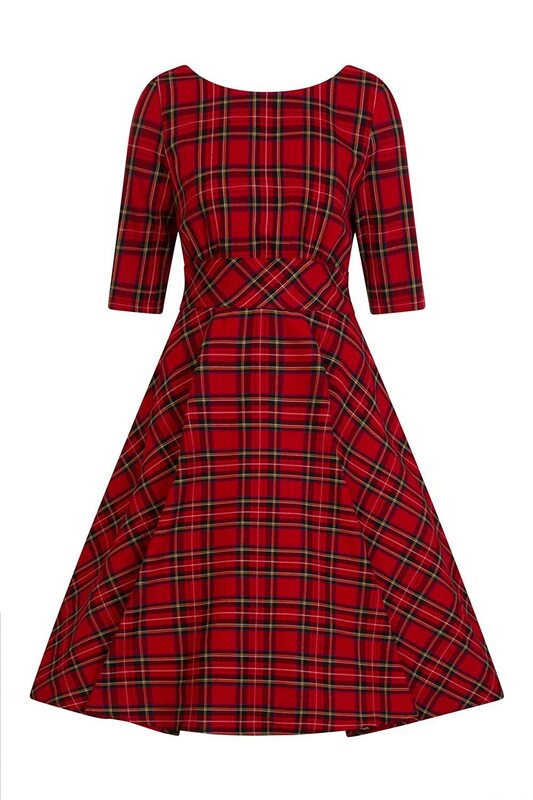 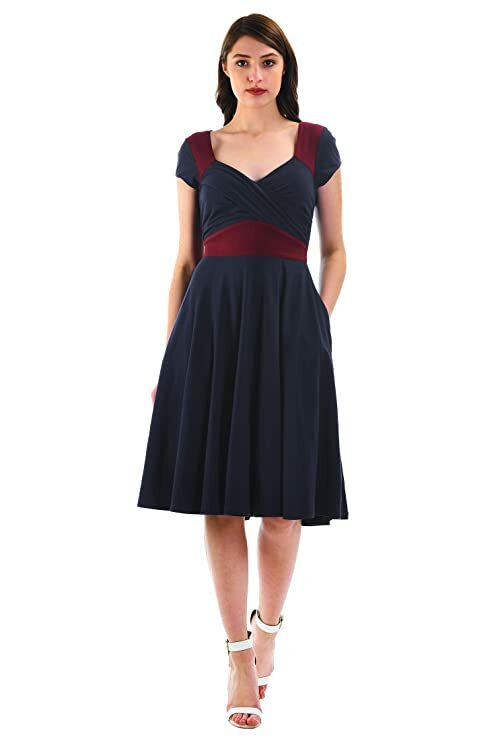 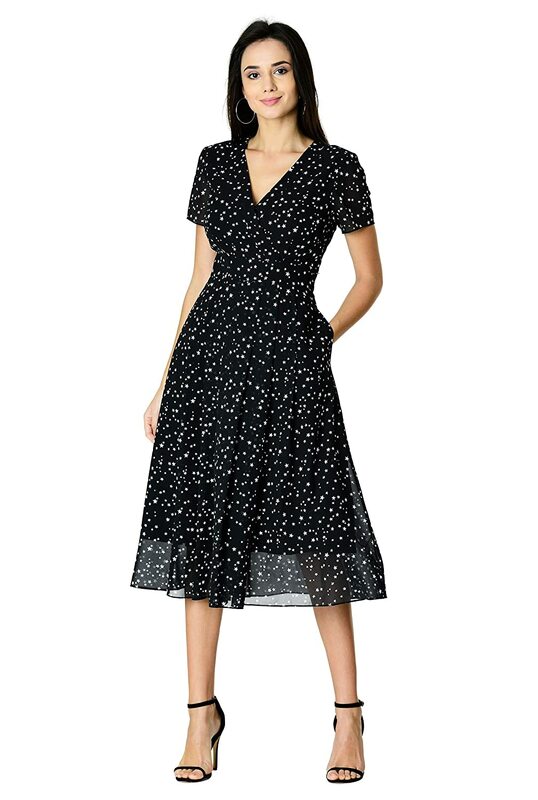 When you need a bit of retro vintage style in your wardrobe look no further than 1920s to 1960s style dresses. 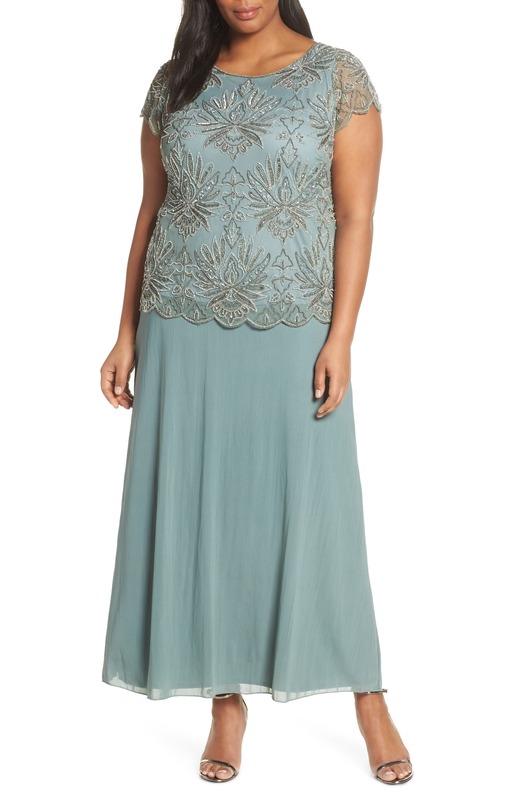 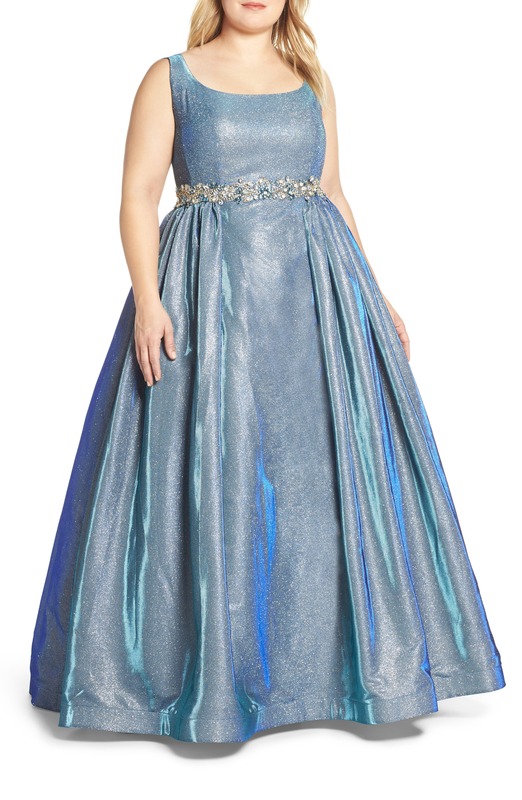 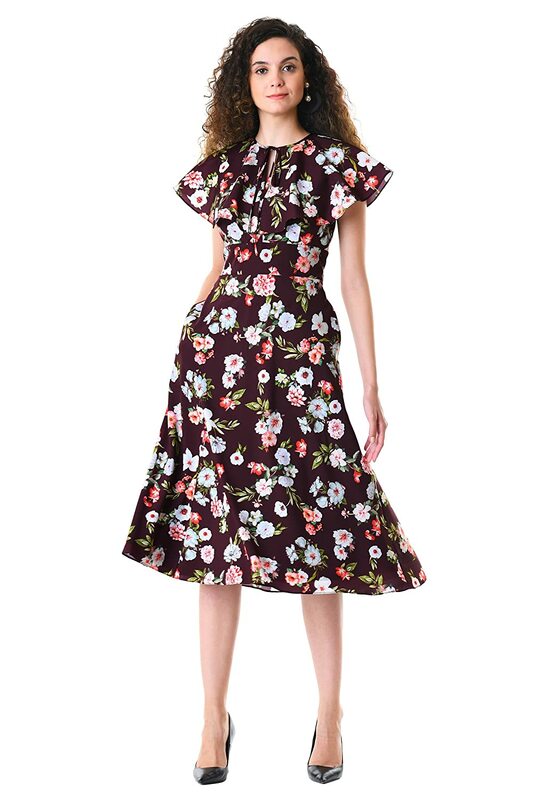 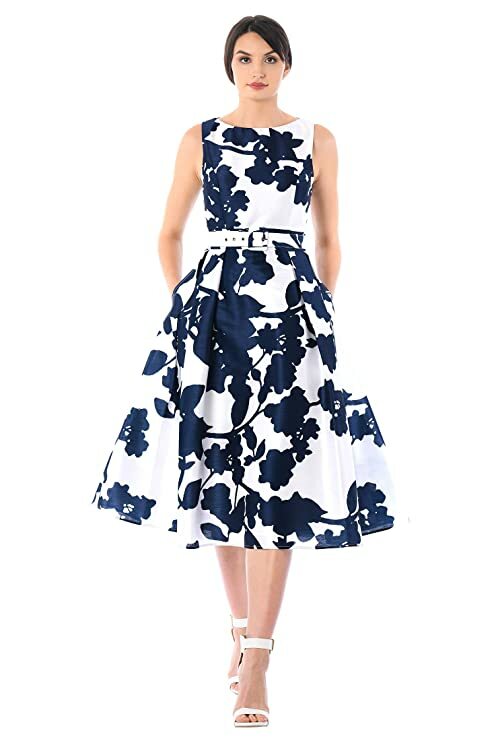 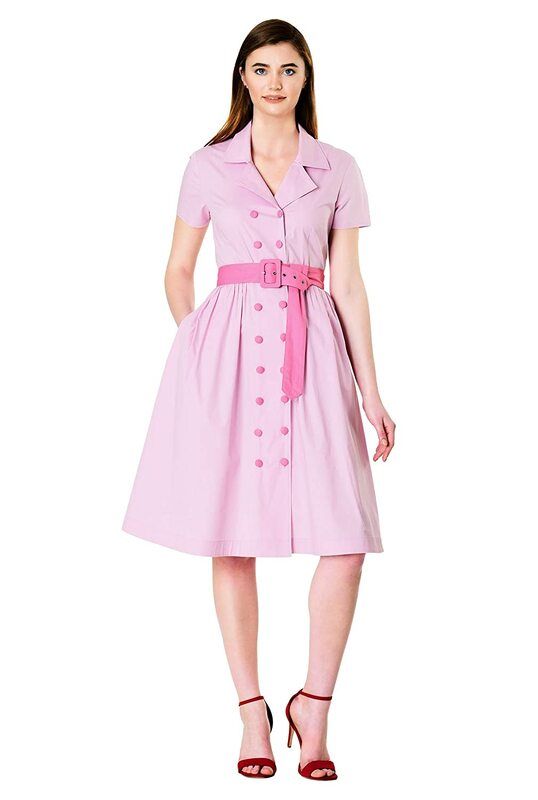 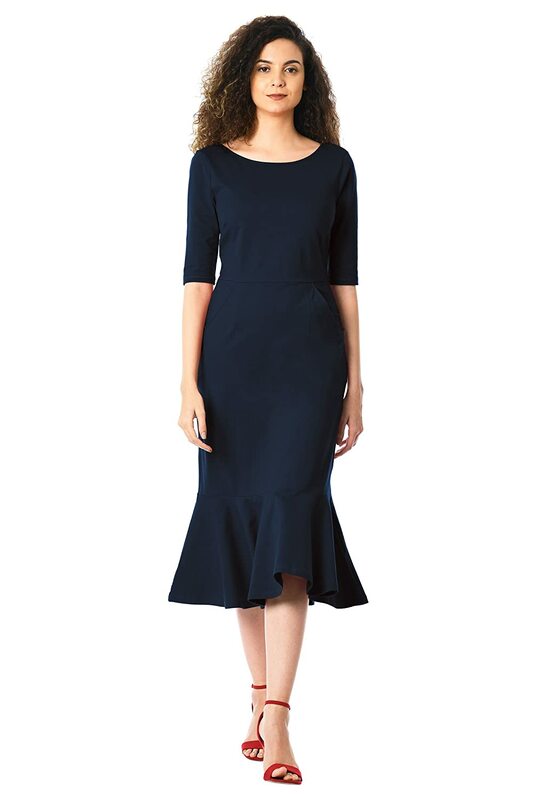 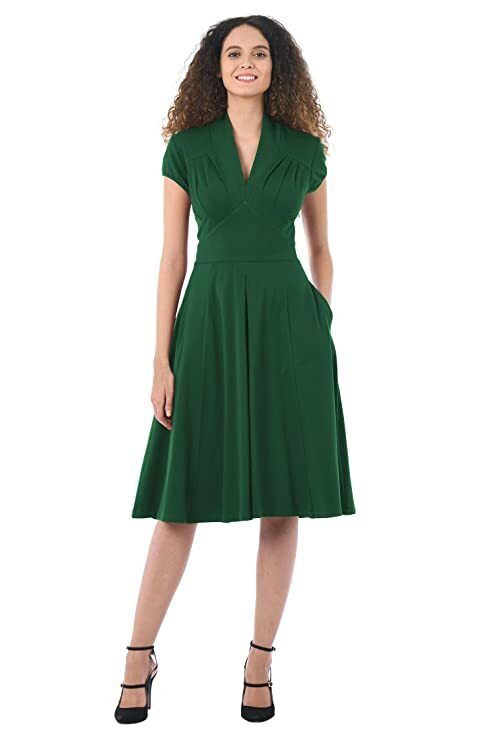 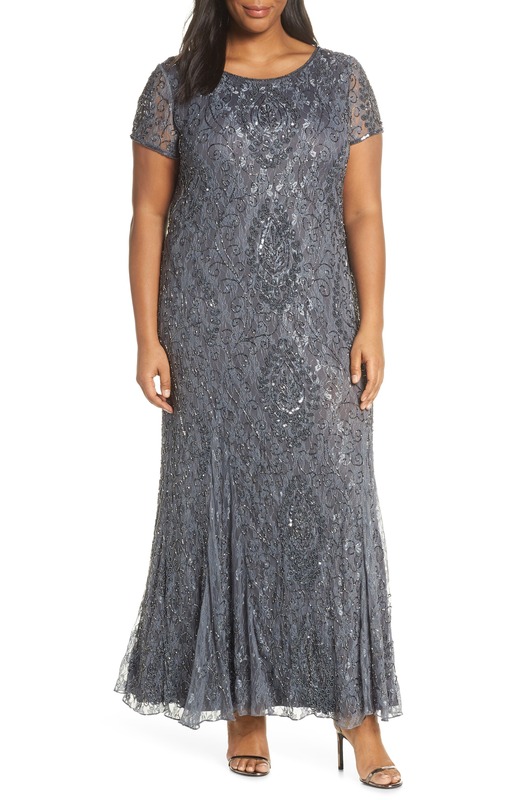 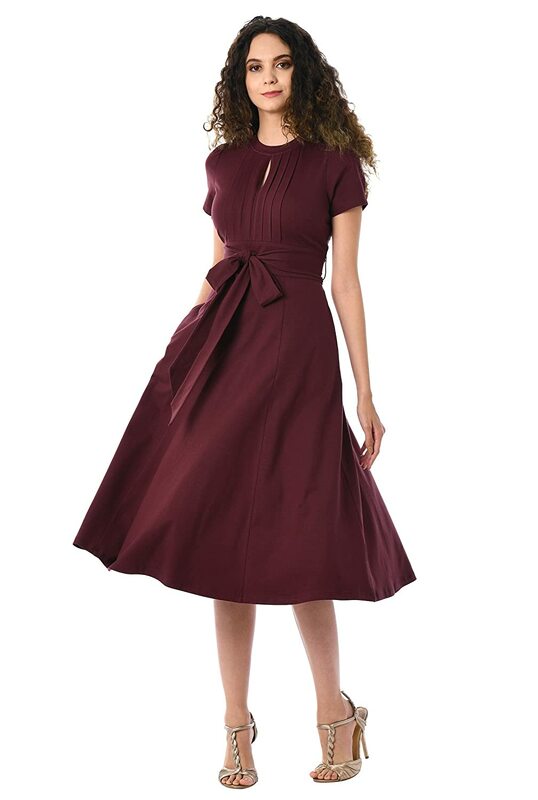 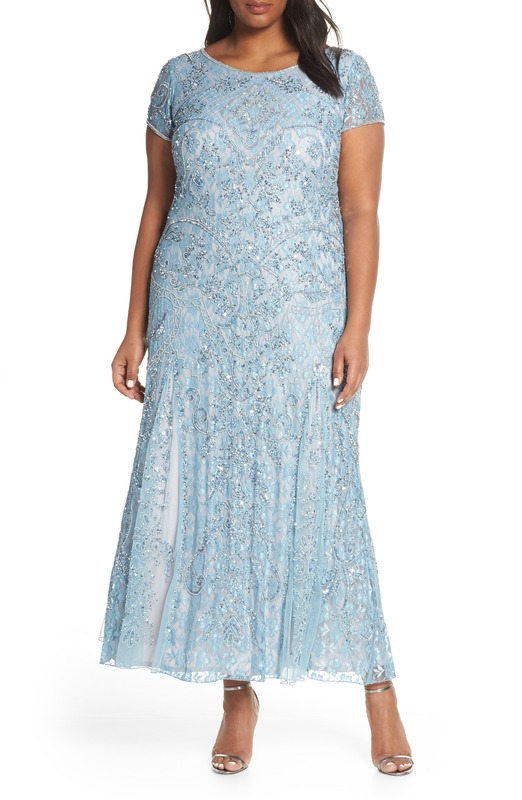 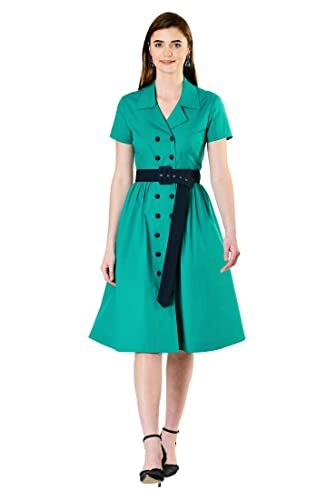 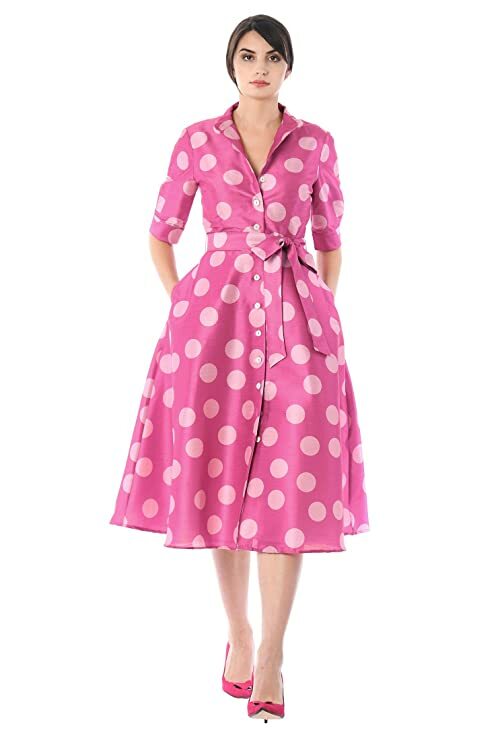 Here you will find new plus size vintage dresses in a variety of colors, materials, and shapes from multiple online retailers. 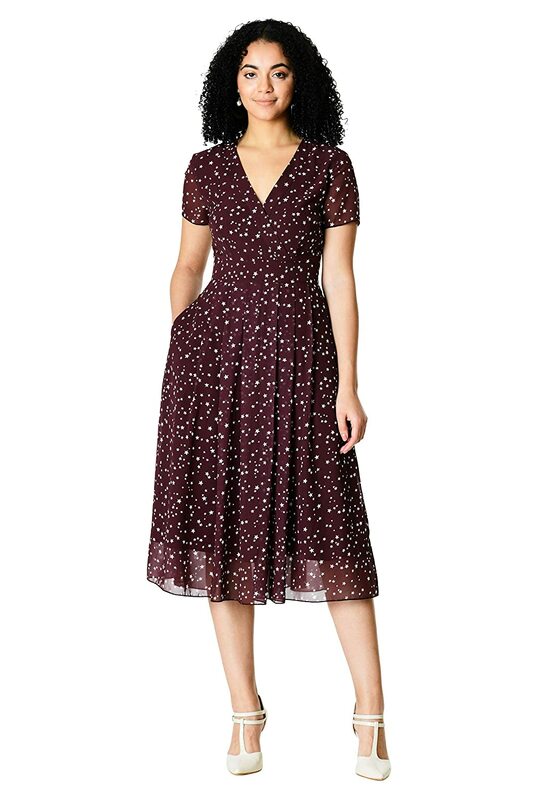 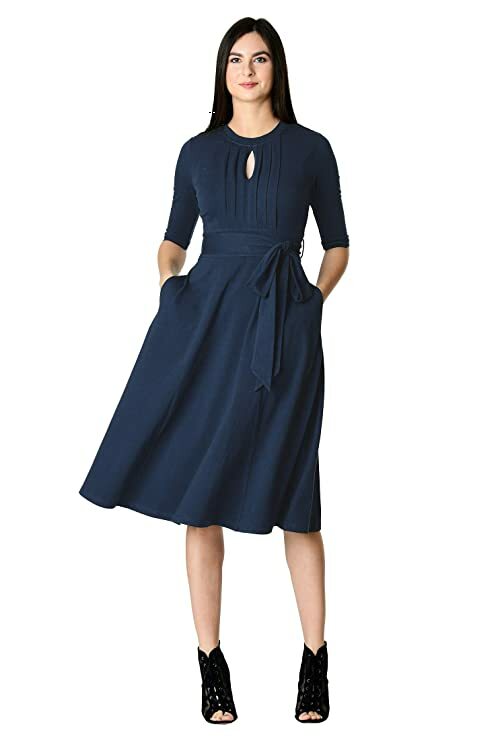 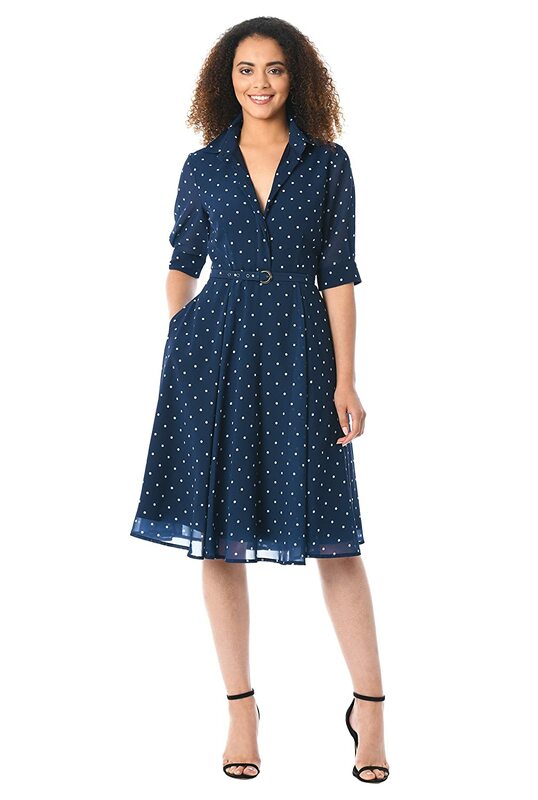 Try a 1920s flapper dress, a 1930s flutter sleeve dress, 1940s shirtwaist dress, a 1950s swing dress for dancing or a mid-century jumper dress for the office. 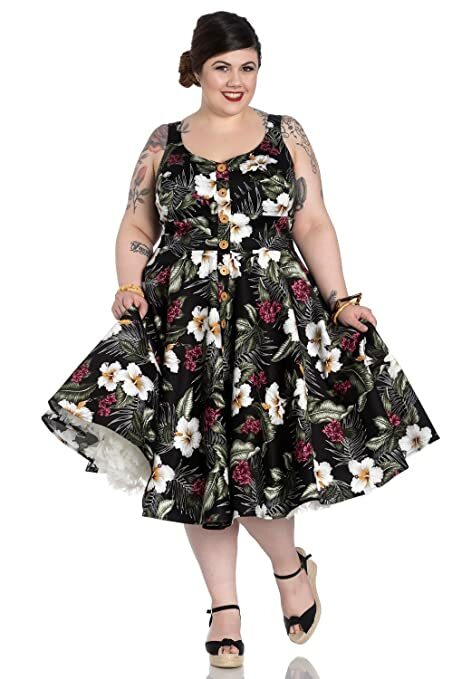 Plus size pin ups and rockabilly girls will savor all the 40s and 50s style plus size retro dresses now available in sizes up to 5XL. 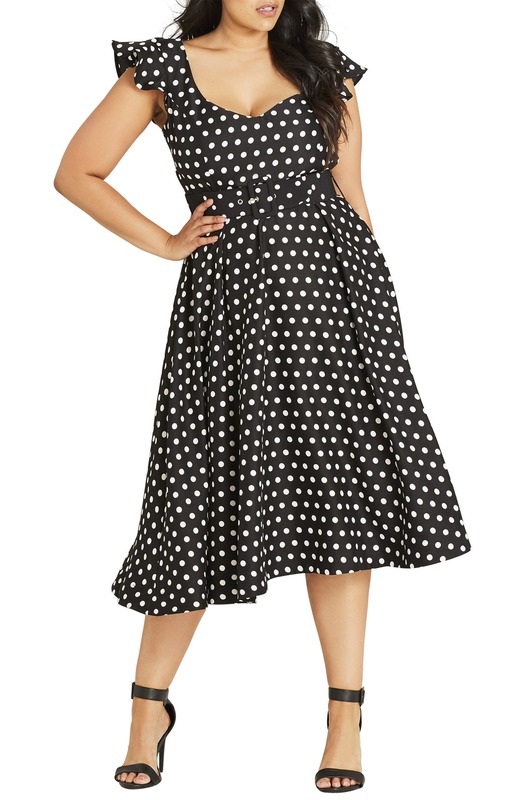 All of the following vintage and retro plus size dresses are very cute, very vintage, and designed just for your curves. 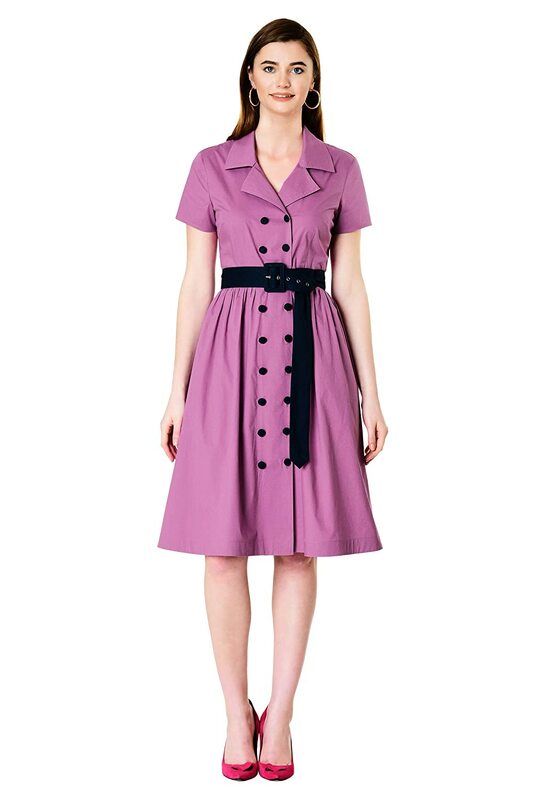 Click to see more colors, available sizes and shipping options on each retailers website. 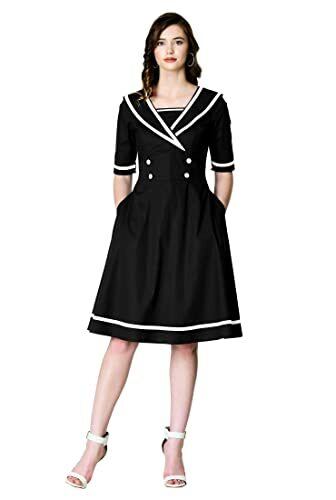 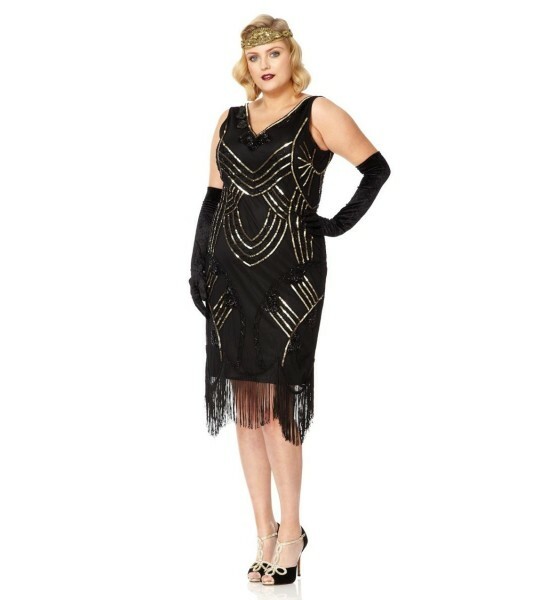 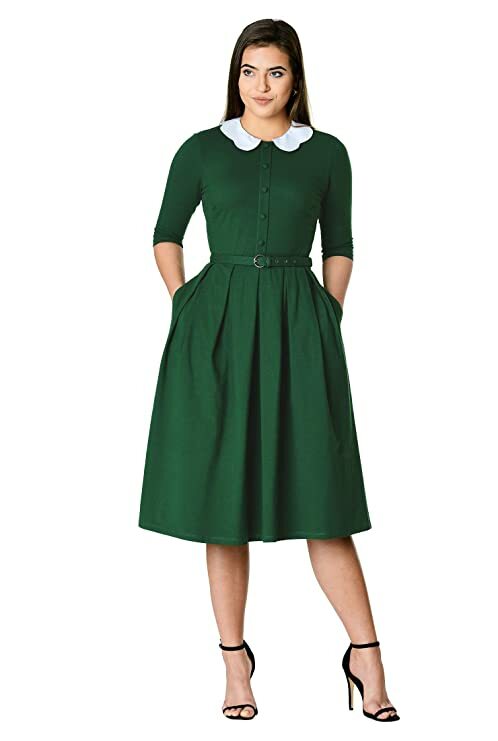 Refine this search to only 1920s plus dress, 1930s plus dress, 1940s plus dress, 1950s plus dress, and 1960s plus dress fashions.